The GCR Group is a global benchmark on the development of plastic compounds and mineral masterbatches made from calcium carbonate, talc and silica derivatives and other specialties for the thermoplastics manufacturing industry. The GCR Group offers high quality and high environmental efficiency plastic solutions developed specifically for the industrial packaging market, for both food and cosmetic sectors, as well as other applications for healthcare, construction and agriculture. 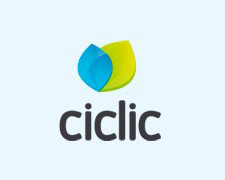 Ciclic is a model in Western Europe in manufacturing polyethylene (PE), polypropylene (PP) and ethylene vinyl acetate (EVA) industrial compounds. 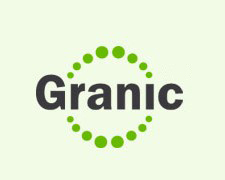 Granic is a leading company in Europe and a worldwide benchmark in developing mineral concentrates from calcium carbonate, talc, silica derivatives and other mineral specialties for the plastics industry. 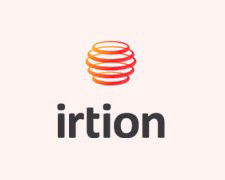 Irtion is the GCR Group technological division with its own patent, which is used in its Ciclic, Granic and Auteno divisions, and also certifies other sectors. 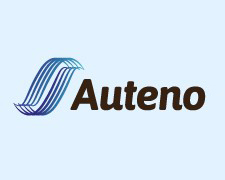 Auteno is the new business unit focused on the development of plastic compounds from recycled materials for the automotive sector.